I often overlook the Rainbow Lorikeets that inhabit my backyard. 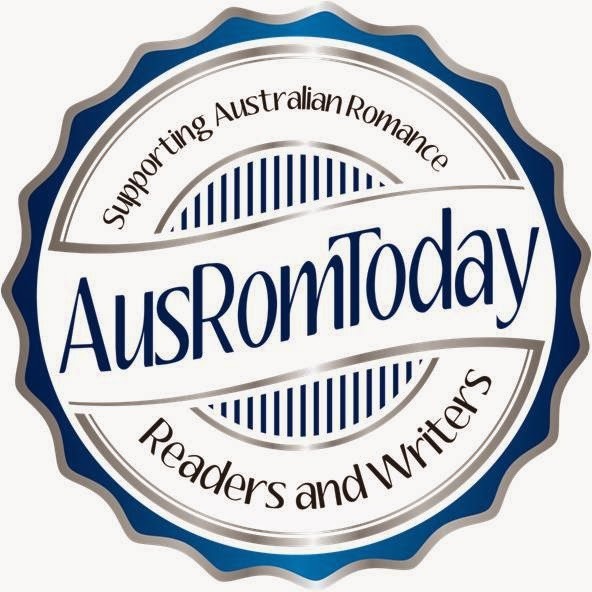 They're noisy and pushy and they screech often in an ear piercing manner. They are beautiful, and I should pay more attention to them, but mostly they just annoy me with their sheer volume! The other day, I was sitting out the front in the winter sun and I was joined by some lorikeets having their ritual morning bath. 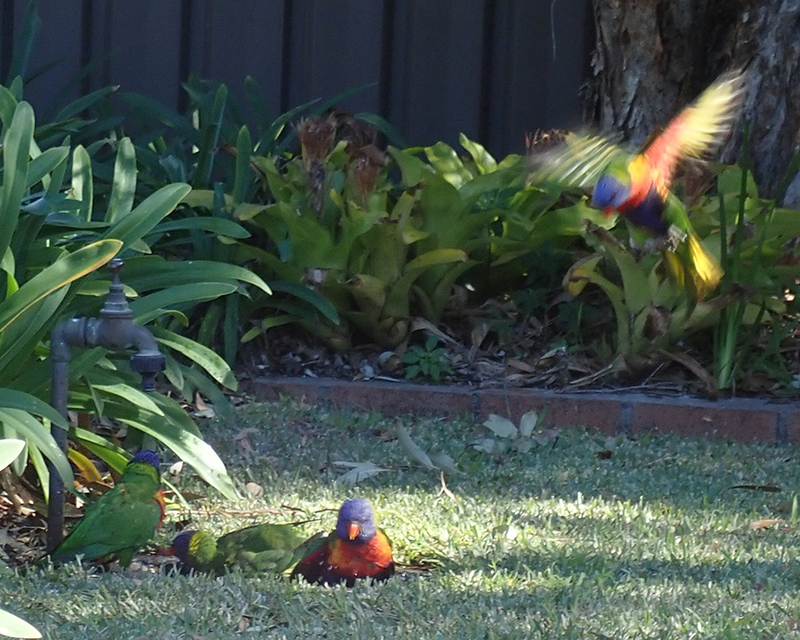 I don't know if it's the same ones who come each morning, but there's a distinct time for lorikeets. Rosellas come later in the afternoon, but the lorikeets have the mornings. 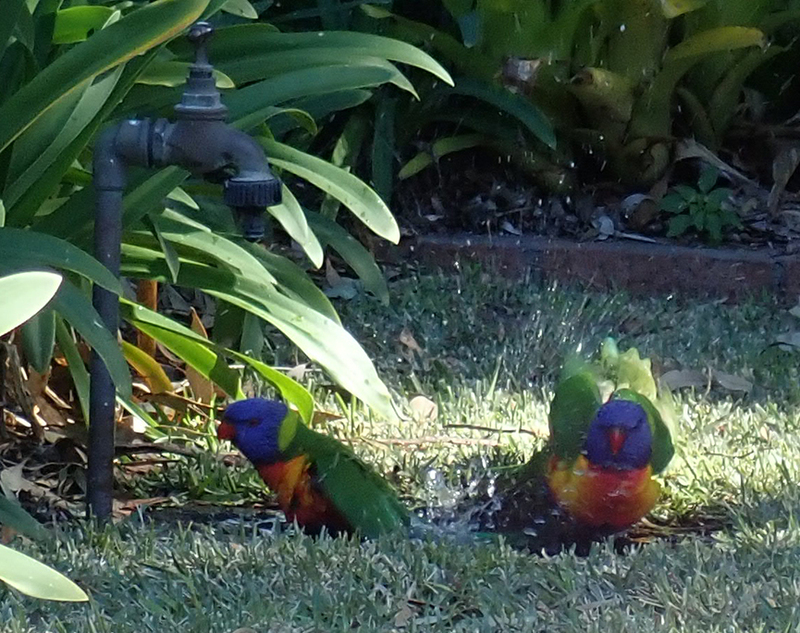 There's a concreted dip in my lawn underneath a tap, so it's a perfect swimming hole for the birds. It's about the size of a medium saucepan I guess. I didn't put it there, but I do fill it most mornings. Grabbing my camera while basking in the sun, I took a few photos hoping to always remember the joy and pleasure these birds were getting from their baths - or at least it looked like joy through my human eyes! There was some sort of pecking order, and system, and maybe even a time limit for different birds. There was a bird who seemed to be doing a lot of dictating - head down screaming and screeching at the others and herding them away. There also seems to be a security system. Some birds inhabit the trees around the water, shouting down if people, dogs or birds come past, where everyone jumps out of the water and flies to the trees. 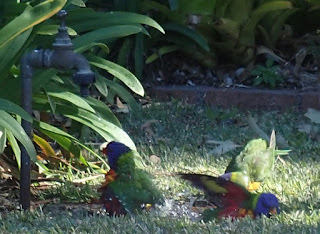 Birds seemed to take turns in the water, splashing and preening, before sitting on the side fluffing their feathers while friends bathed. It looked like a lot of fun and I was a bit sorry that only my toes would fit into this bath! Do you watch birds bathing?